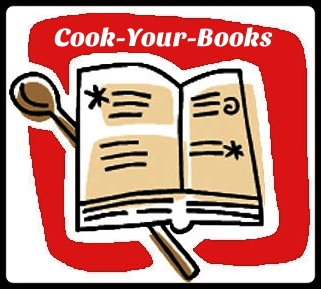 When I spotted this recipe from cookbook Chef At Home – A Taste of Goodness, I show it to my hubby and told him that maybe I should try to cook this for Sunday dinner. And guess what? He bought these huge prawns on Saturday morning when we were at wet market doing weekly marketing. Look! The prawns were so big. It weighed about 700kg (700g) for 9 pcs. So, I had no choice and went ahead to cook this dish. What I like about this dish is the sauce. 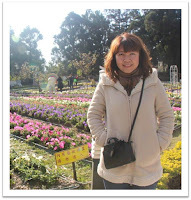 It has the flavour of shaoxing wine, sesame oil and ginger that mixed with the egg white. 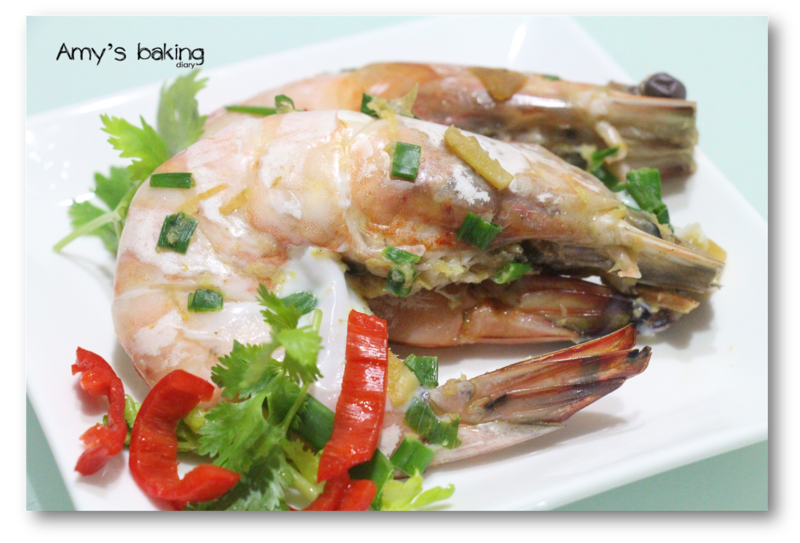 The prawns seasoned with the Chinese white wine had made this a fabulous dish. It was so well received by kids and husband. 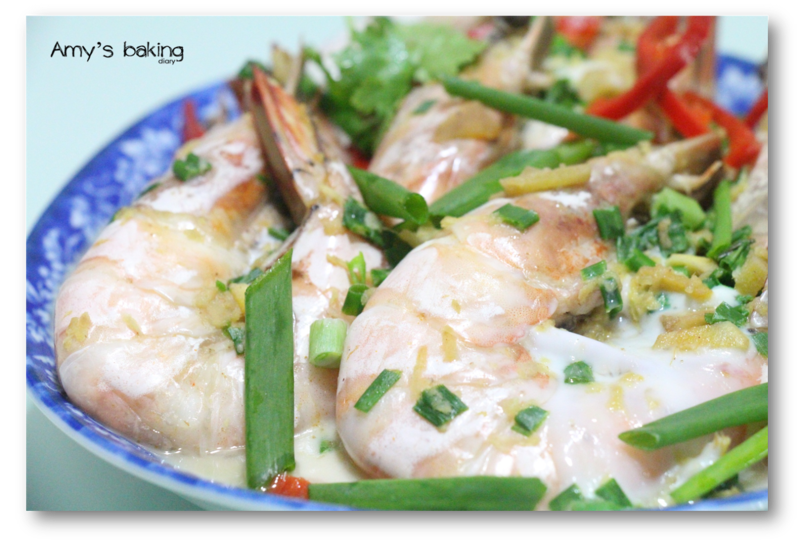 My mum told me that the best way to cook seafood is to steam them to retain the original goodness of the seafood. Yen from Eat Your Heart Out had cooked something similar to this too. The ingredients she used were the same as this. You can check out hers too. (1)Trim tips of prawn heads and legs. (5)Garnish with spring onion and coriander. Serve. organised by Joyce from Kitchen Flavour. 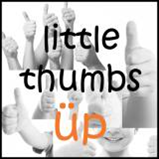 Also, I’m submitting this for Little Thumbs Up. 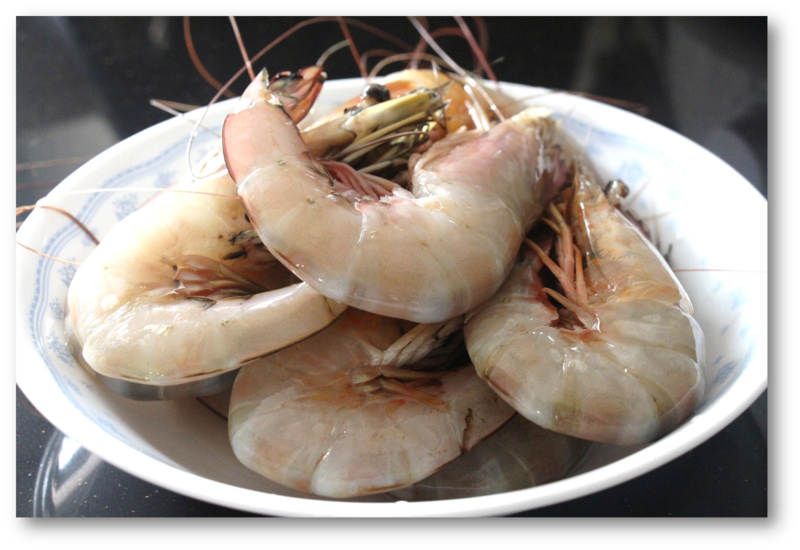 For this month the theme is Prawn. Hi Amy, these prawns did look huge in the photos! My mum loves to make this during CNY but when we went back for CNY recently, she didn't make it, may be next time I should make a special request to her. Yours look very delicious! Pardon me for being "thick" skinned. 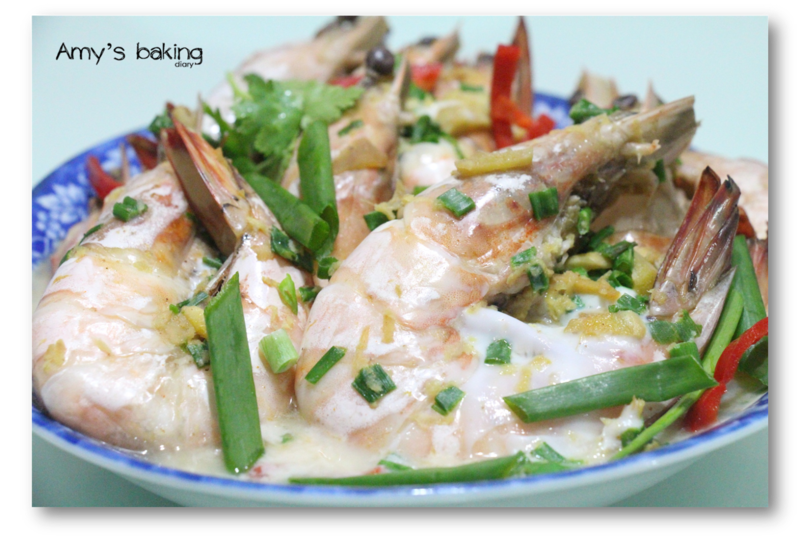 Are you going to link this dish with LTU prawn this month? Sorry that we are having some hiccups here. We are trying to contact Moon and remind her LTU hosting. If she is not responding, Doreen and I will be doing the hosting starting from this Sat. Can you link your post then? Wow, looks so, so, delicious! We love prawns! 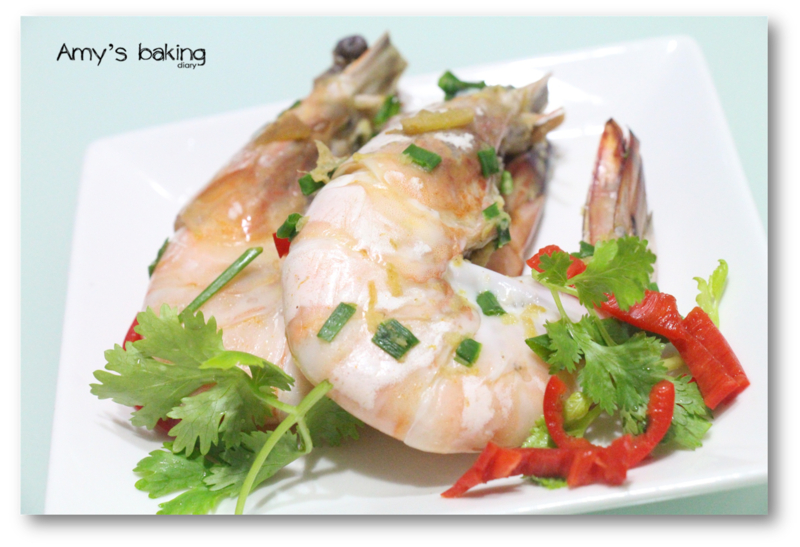 And I can just imagine the succulent and fresh taste of these prawns! Yummy! Thanks in advance for linking with CYB! hi amy! 700 kg for 9 prawns..typo error? dont scare me lo! LOL! i love prawns and your mum is right, if they are fresh, just steam them is good enough! yum! We love prawns too. Your big prawns looks so inviting. 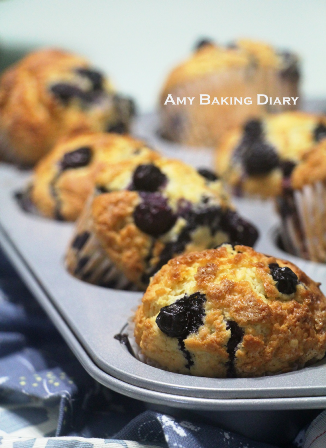 Thank you for sharing your recipe. It looks really perfect.